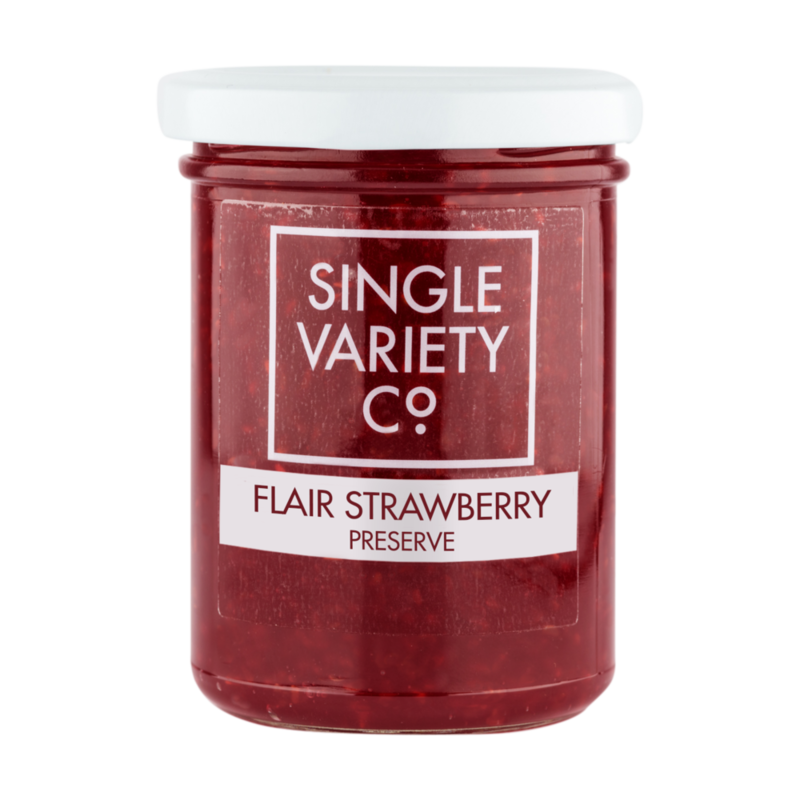 to legally be called jam the product must contain a minimum of 60% sugars (that includes natural fruit sugar and added sugar). and must contain a minimum of 35% fruit (some fruits you are allowed less e.g. 25% for blackcurrants. Both of these must be detailed on the back of pack, e.g. prepared with 35g of fruit per 100g (which would mean 35% fruit). 35% fruit???? It’s hardly anything! 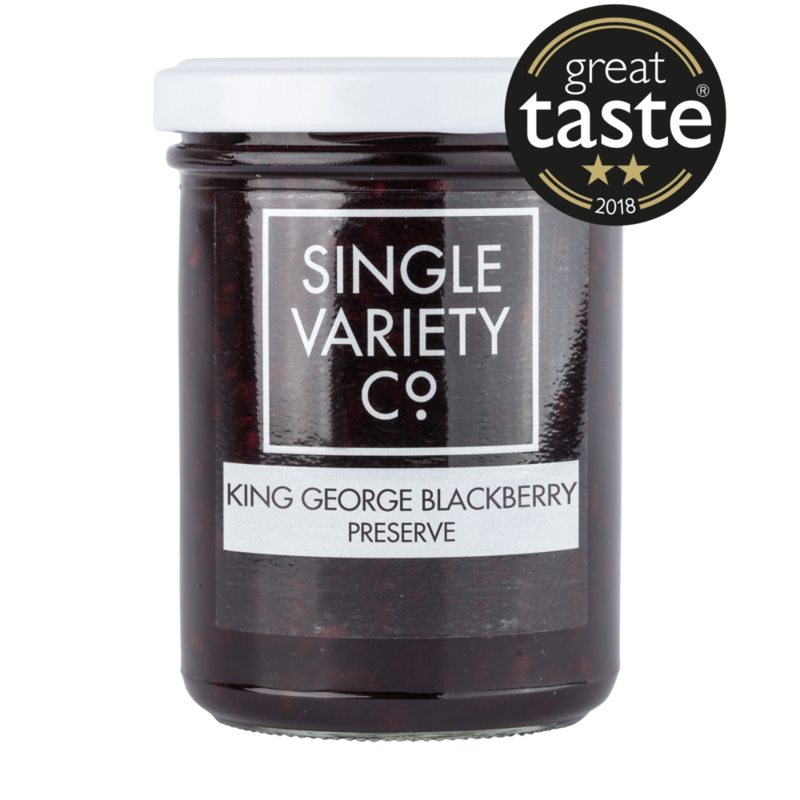 Our fruit preserves all contain a minimum of 50% fruit, and most much more (and therefore much less added sugar). And due to our short cooking times which retain the fruit flavour most of them contain much lower than 60% total sugars. So we cannot legally call them jam! 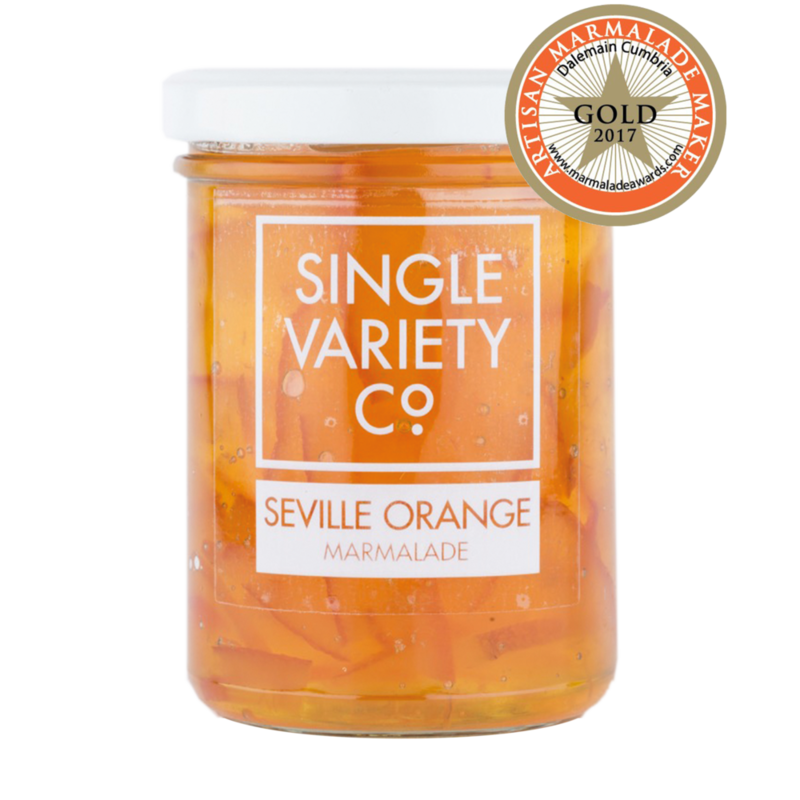 The word preserve can be used as an umbrella term for all sorts of fruit spreads, but typically a preserve will have a higher fruit content and lovely chunks of fruit pieces in it, which matches us perfectly so this is what we choose to call them. You might also wonder about a conserve- well this again has no legal regulations, so we could just as easily call our preserves a conserve. Just definitely not a jam. Confusing hey? !